How can you help RCN? In addition to our Annual Children’s Fund, there are plenty of ways to help RCN! Whether it’s by donating materials, purchasing items, or giving through other organizations, we’re happy to find new ways of getting resources into our classrooms to better serve the children in our care. Don’t forget! We need good volunteers too! RCN does so much with so little but there is always a dream. Office Supplies – Copy paper, legal pads, manila folders, etc. Sports Equipment: Lacross/Hockey Sticks, Sleds, Baseball/Softball Mits, Bases, T-Ball, Bats, etc. When donating to the United Way, please keep RCN in mind! Transform a Brick into a Gift of Love. Help support our children. Rochester Childfirst Network will honor your loved one with an engraved brick on our “Wall of Fame” at the front building entrance. Your cost is $100.00 for a thought that will last a lifetime. If you are interested in gifting a brick(s) please complete this form and return it with contribution to our Development or Front Office staff. Additional forms are available in the agency foyer or the Development Office. For additional information please call us at 585-473-2858. Did you know that AmazonSmile donates a portion of your purchases on Amazon to a charity of your choice? It’s easy, choose Rochester Childfirst Network before shopping on amazon.com. They will remember your selection & every eligible purchase you make, will result in a donation for RCN! In 2014, RCN was luck enough receive a $10,000 grant from the Rite Aid Foundation for the wonderful work we do for the children in our community. Rite Aid continues their generosity by allowing their Wellness Card holders to round up their change and donate it to a charity of their choice. 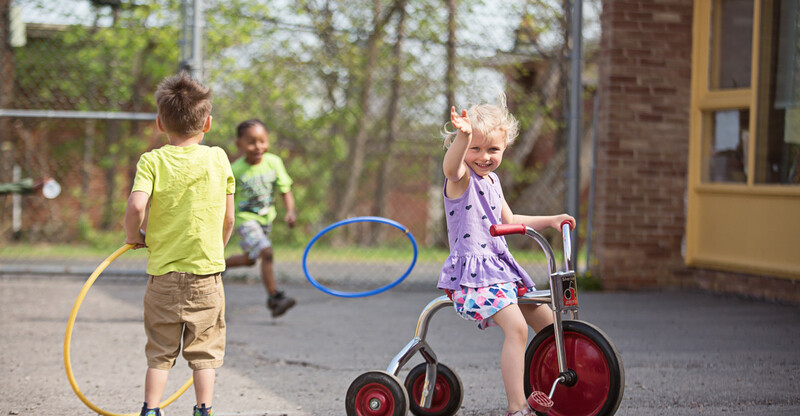 Learn more about the program by clicking the link below and be sure to choose Rochester Childfirst Network as your charity! 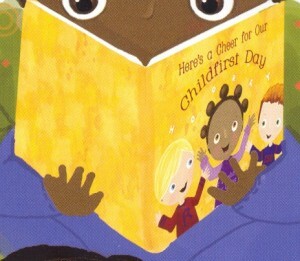 Children’s author Marsha Hayles has written a children’s story inspired by RCN. Donna Farrell has created wonderful illustrations that are colorful and complement the story. To order, please call the Development Office at (585) 473-2858.